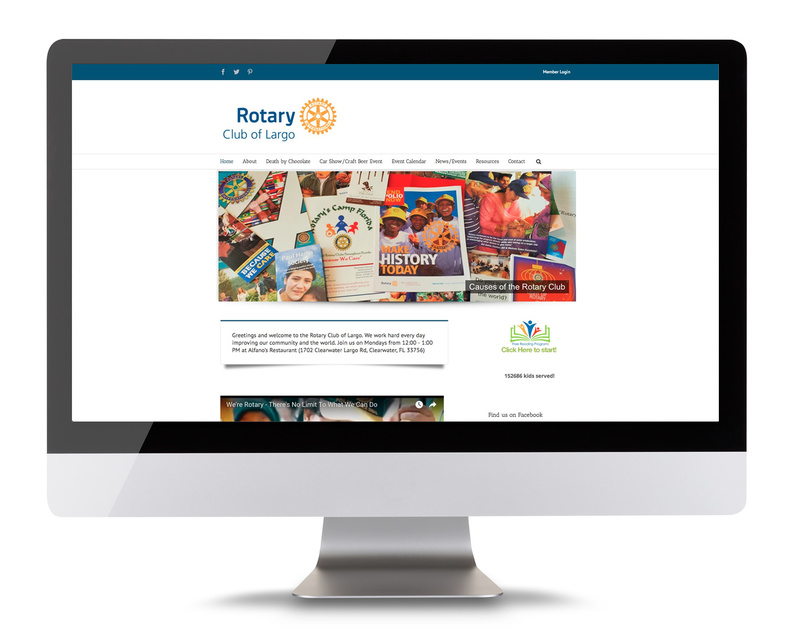 From the beginning, one of the secrets to Rotary’s success has been the quality of membership. A club thrives on the active participation of true leaders in a wide variety of professions. As in all Rotary clubs, membership in the Rotary Club of Largo is by invitation only. Interested? Feel free to discuss the matter with an active member you know or contact Rotary Club of Largo with any questions.